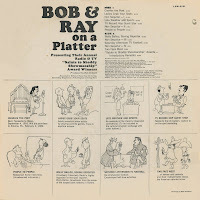 3 comments on "Bob & Ray - Bob And Ray On A Platter 1960"
I'm loving your blog. Thank you! Thanks. Great stuff. 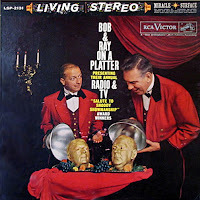 These guys are the precursors of SCTV, SNL, Firesign Theater, and a whole bunch of other acts that began in the 70s and continue to this day. Any chance of some of the newer releases being posted here? 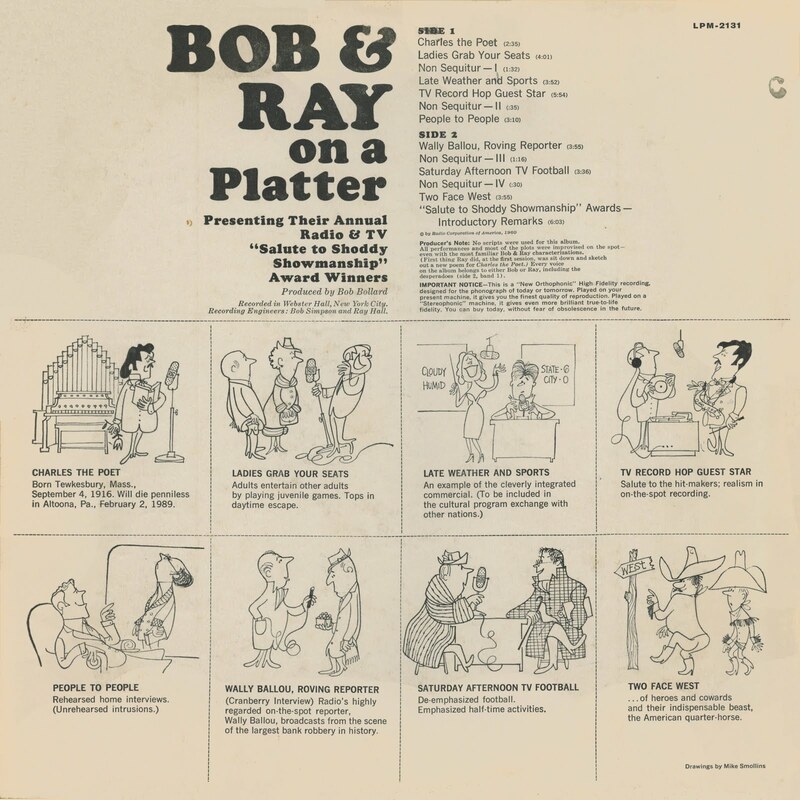 I have several other Bob and Ray's, most are collections of old time radio skits and PBS taken-off-the-air TV clips. If I can clean them up I will post them. 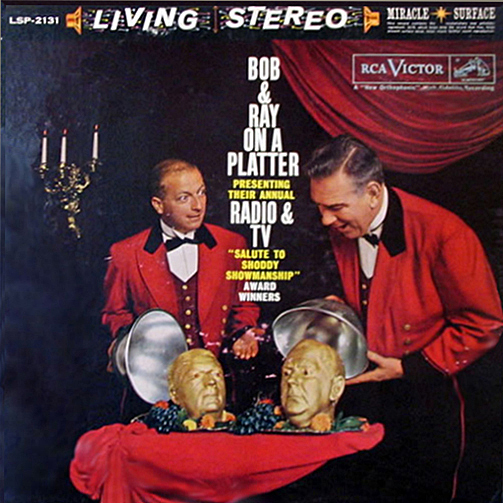 "A Night of Two Stars"